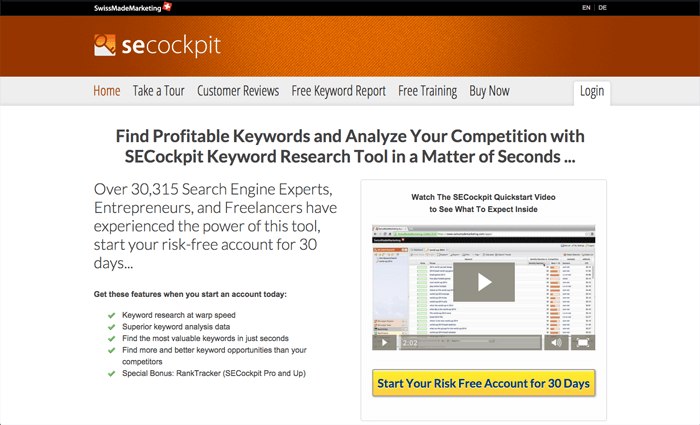 Description: SEcockpit is an extremely advanced keyword research tool. 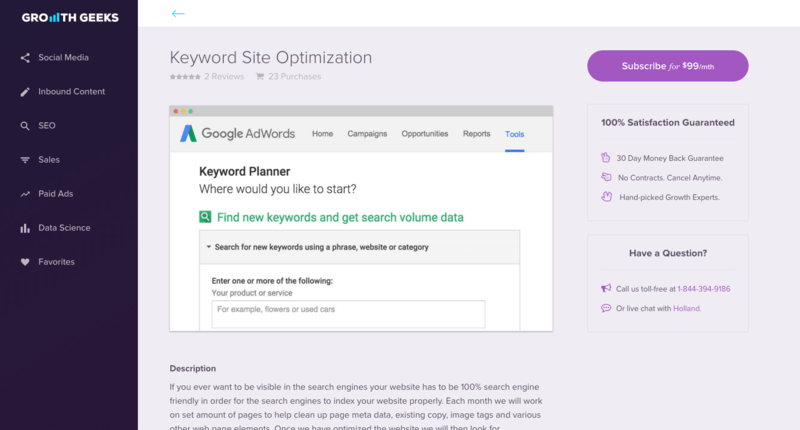 Gone are the days when Google gave you enough information to get by, now you need to get a specialized tool for keyword research, and SEcockpit is the one to use. It's great for exploring keywords, starting with the one you know, then learning of valuable low hanging fruit that you can go after. It also makes it easy to compare potential traffic volume to how hard it is to rank, so you know what to focus on. 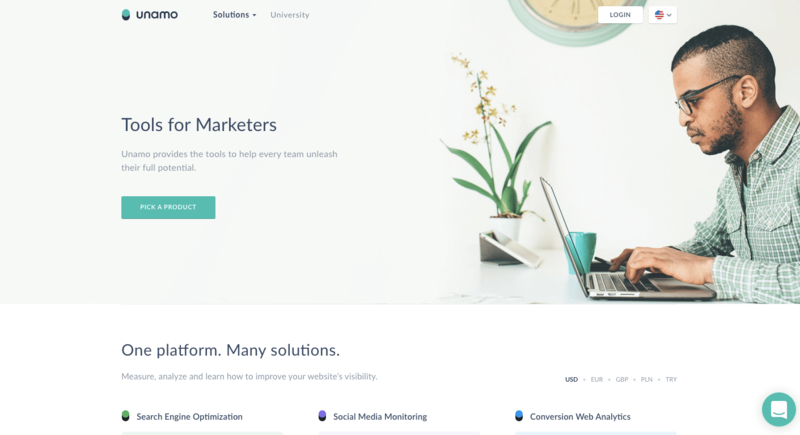 Description: Glasshat is a data-driven digital marketing planning tool that provides startups and small business owners with a way to effortlessly plan their online marketing campaigns by telling them which digital marketing activity to do next, and why. Glasshat will scan your site and identify what you can improve not only for SEO but also for content marketing and branding. From there it's easy to make an action list and start improving your site. Description: SiteGuru is an automated checklist for your website. It checks your site for SEO issues, usability problems, and technical faults. Just enter your URL and within 15 seconds, they show you how you can make your website even better. Analyze just a single page, or sign up using your email to have your entire website checked. They found issues I wasn't aware of on www.startupresources.io and provided actionable advice. Description: Previously Positionly, now Unamo does a lot more for SEO than just tracking your rankings, such as site audits and backlink exploring. 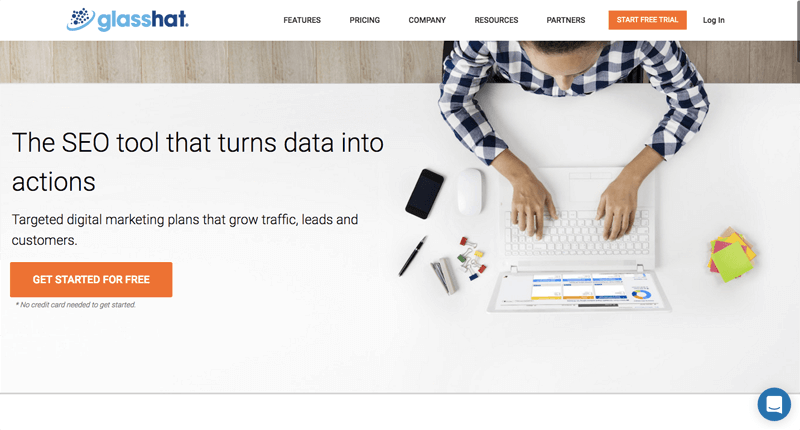 Plus they also now provide sophisticated conversion tracking and social media monitoring. Description: Want to crush your competition in the search rankings? 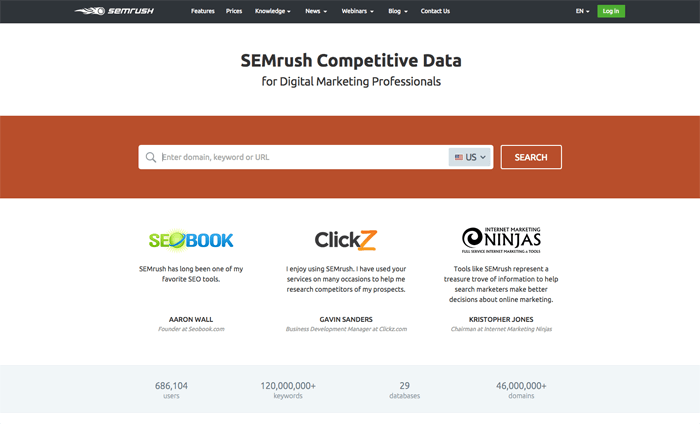 SEMrush lets you analyze all of your competition's efforts, including display and paid search. Then use their sets of tools and project management to go hard in the paint to outrank your competition. Description: SEO As A Service, in which they optimize 2 pages on your site per month, fixing up everything, including the alt tags that people never bother to fill out, doing the keyword research and implementing it. This is an ideal solution if you don't want to take the time of effort to optimize your site. Description: I could have put this in the "espionage" category as well. When you're focused on getting to the top of the first page for a certain search phrase, you know who you're trying to outrank. 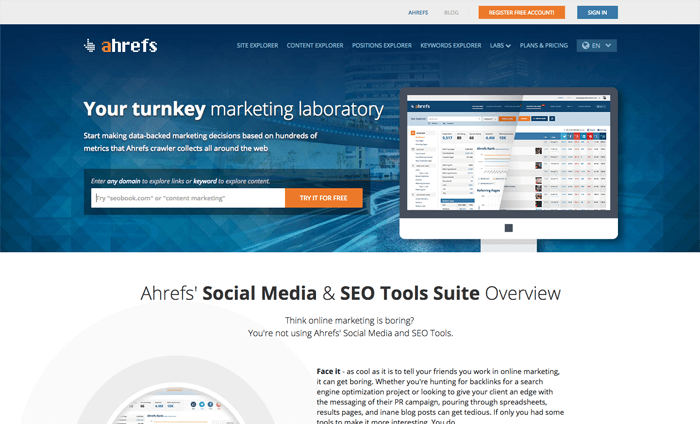 With Ahrefs, you can reverse engineer what they've done to get to the top of the results, then either duplicate it or do what they did but better, so that you can knock them down a notch and take over. 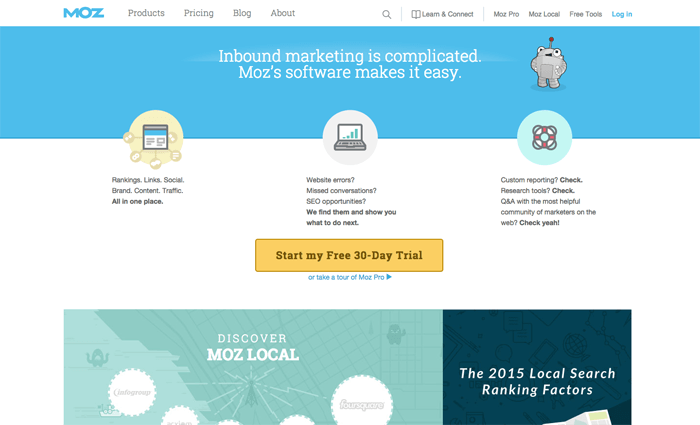 Description: Moz is a full featured SEO suite. What I use it for most is keeping track of my rankings and the report that it can run on my sites and their individual pages, grading each one for SEO potential. Focus on getting each page to a grade of "A" for your desired search terms and you'll see results in the search engine result pages.